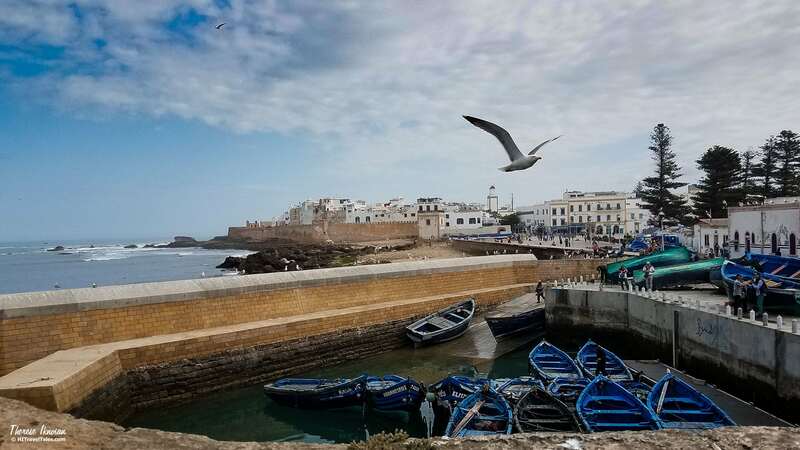 An African country with French roots, a conservative culture and Muslim religion, Morocco intrigues with its culture and landscape, but leaves people wondering about travel safety in Morocco. 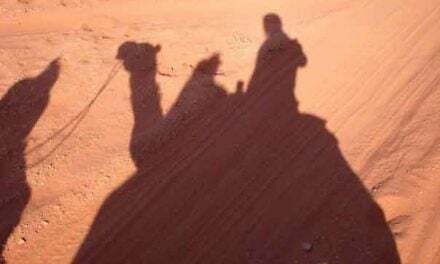 Traveling tips you find online or even what you get from many tours organizers may not be the most accurate when you are wanting to travel smart in Morocco, so I consulted with somebody who not only organizes tours but also has an in-depth personal background herself in the country and speaks some Moroccan Arabic. Doesn’t hurt it’s a “she,” so she can address all the questions about how to dress in Morocco and etiquette for men AND women. 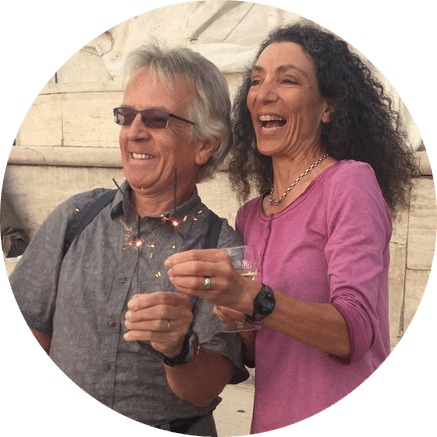 Nancy Lauer, managing partner of tour operator Open Doors Morocco, lives in the United States but spends a good part of the year herself in Morocco and works there with two men who lead many of the tours for and with her. She works directly with tour organization and knows many of her suppliers (such as hotels and restaurants) personally. 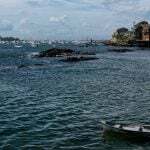 Many tour organizers may not know the country themselves but simply hire a local who sells a package to them and also leads the tour, sometimes even somebody who hasn’t been there. We talked to Nancy about misconceptions, etiquette, how to dress, and how all that relates to travel safety in Morocco and how to travel smart. 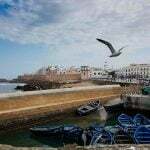 “People of course have misconceptions about Morocco, as they may about many countries where the customs are different from our Western society. 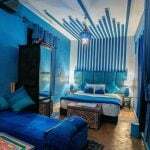 We strive to provide rewarding, comfortable and of course safe experiences while also respecting Moroccan nationals,” Nancy says about her company’s philosophy. 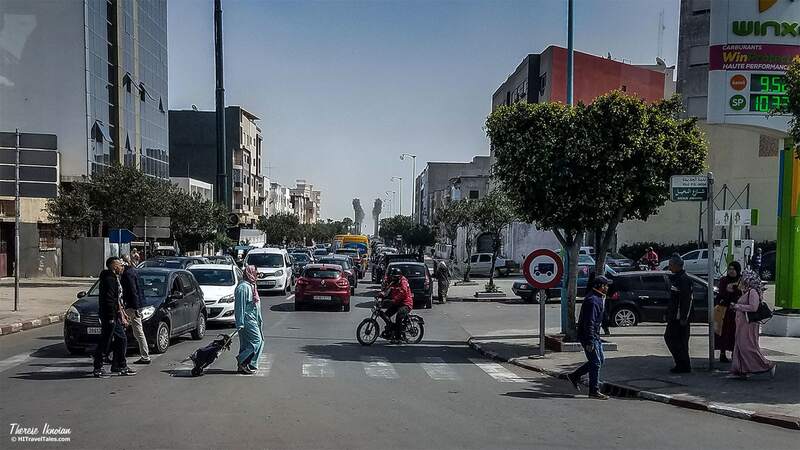 Despite being more foreign to Westerners, “Morocco is really a relatively safe country. Follow the rules you’d follow at home when in a city that isn’t your own,” she says. Stay on what she calls “yellow alert,” like you would in any unfamiliar city. That means being aware of what’s going on around you, avoiding walking around with your phone in your hand OR pocket (where it can be easily picked), and to walk as if you know where you are going (even if you are lost). In cities such as Essaouira on the coast, a woman should not stroll the beach alone at night, although it’s beautiful and tempting. You may soon end up with men wanting to “stroll” with you. 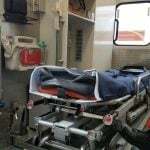 Do not ever accept the offer to buy hashish (marijuana). It is illegal in Morocco and can result in jail time of 10 years! Never assume taking photographs of people is OK. In Islam, images of living things are unacceptable. Always ask and then offer a couple of dirhams to say thank you if you do. To be clear, a medina is like the downtown or the “old town” center of a city. A souk is the market area, often around a plaza, which is usually in the medina. The medinas (some, but not all, pedestrian only) are very busy places with narrow alleys and paths teeming with people and motorbikes where you are likely to get lost. Try not to stop and consult a map. First, the map likely won’t help and, two, you will likely be offered “help” by a person to guide you there – and then want money – which can be annoying. 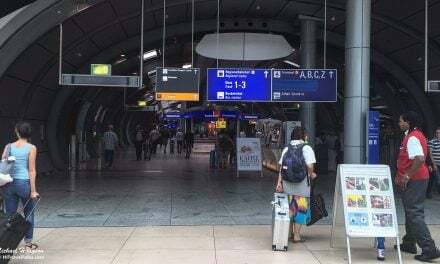 Even if you say, no, the person may casually walk in front of you and once you arrive, demand money saying they led you. Just say “no” firmly. GPS maps are likely unreliable in medinas, and you should not ask some random person for directions. Women can ask women since it’s rare to find a woman who is a “fake guide.” Men should not approach a woman. 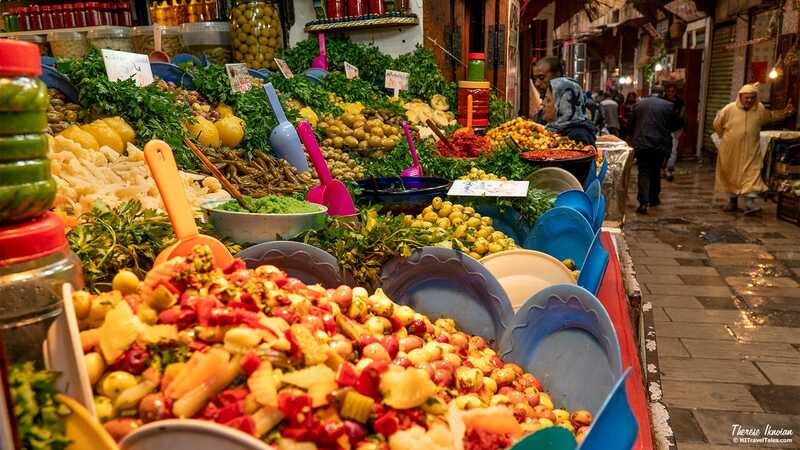 Best is to ask a shopkeeper or fruit stand operator, but you may need hands and feet or a few Moroccan Arabic words. Don’t worry too much about getting lost, she advises, but just dive in and enjoy the adventure of it all. 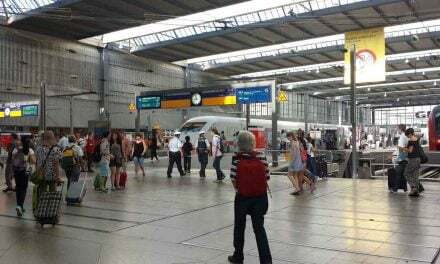 If you are with a tour group you should have a telephone number to call if you need help – if with Open Doors, you can be in touch at any time. Otherwise, if you feel uncertain or perhaps even panicked, just head out of the medina so you can “recalculate” your bearings. When in transit in a medina, you may need to walk single file. Walk next to the outside, nearest the shops. Keep kids at the farthest side toward shops. Keep any shoulder bag on the side toward the outside. In general, just try to stay to the side and not get trampled or, in some cities, hit by a zooming motorbike. Stay aware! Keep personal items and valuables close to your body or under a shirt. Your phone – or other valuables or money — should be stashed in a waist belt or otherwise under cover, not just in a loose pocket. Belongings should be held close or in front of you. 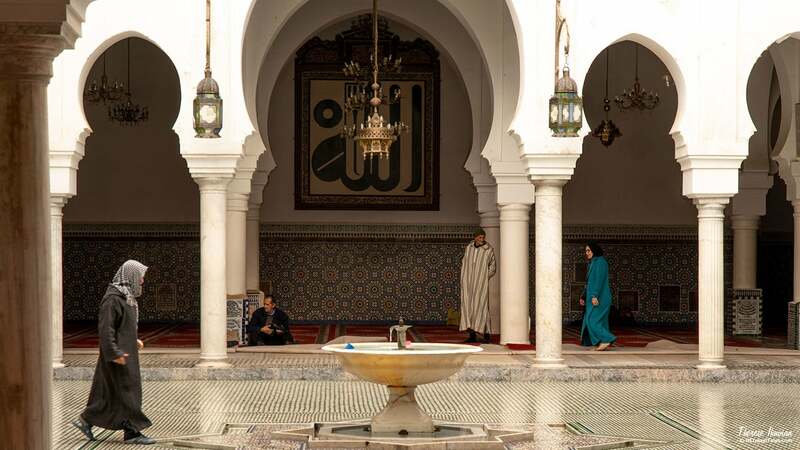 Moroccans are good at accepting that foreigners dress differently but, at the same time, the best traveling advice is for visitors to be respectful of the modest culture. Try not to further stereotypes seen on TV or in the movies of exposed skin and chests or bare thighs – especially in smaller villages. 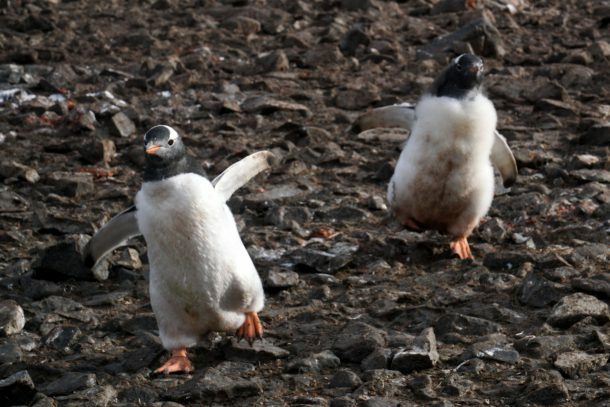 Sure, we can try to blend in, as we addressed in this article, but in some areas it’s really not possible, meaning you need to be respectful of how you stand out. 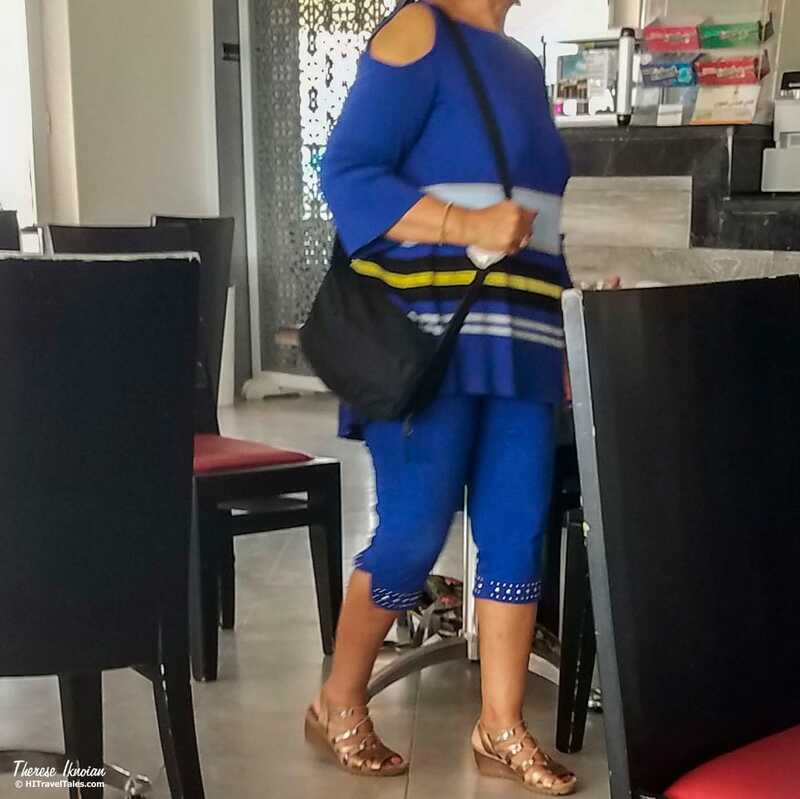 Too flashy, showing shoulders, purse just over one shoulder and not secure, and those shoes … NO! Bare shoulders and sleeveless top or big scooped necklines are no-nos. Capris are fine for women if they come below your knee. No shorts or short skirts. Jeans are fine. Try to avoid skin-tight apparel. Make sure your footwear is walkable and comfortable. Closed toes are best because of uneven sidewalks and streets. Men can wear longer shorts, although pants are best. For women, wearing a head covering is fine, but not necessary, but scarves come in handy for covering shoulders or necklines. 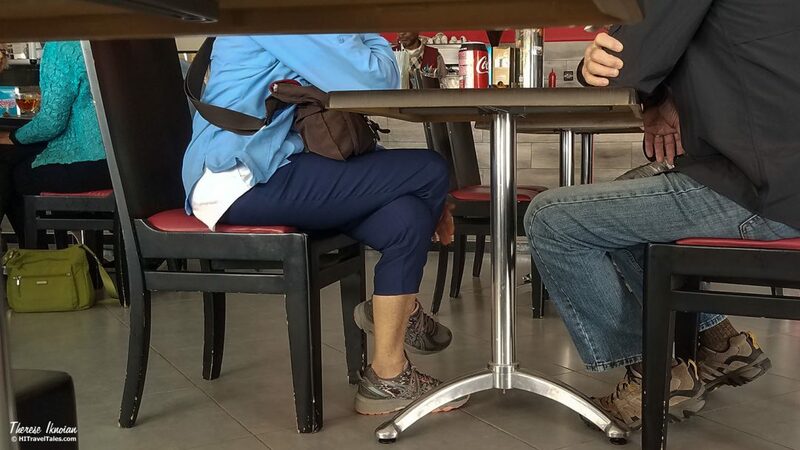 Conservative clothing with the man in long pants and the woman in capris, sensible shoes, purse safely tucked away on lap and with strap across the body. We as Westerners may not agree with these “rules” and the roles accepted there, but you are a guest in the country so behave respectfully. If you are there with your significant other, avoid any public display of affection, except a little hand-holding perhaps. Moroccans are very uncomfortable with it. There is very little mixing of genders. There is no understanding of how genders can interact as friends, aside from some teens and young adults in cities. Simply speaking, men are friends with men and women are friends with women. Period. Nancy Lauer named her company “Open Doors” for several reasons: One, the doors in Morocco are always open. “Moroccans are some of the most hospitable people anywhere.” Two, because the doors themselves are beautiful and unique. She considers Morocco her second home. 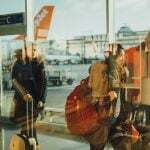 We’re here to answer your most basic questions about travel safety and security no matter where you travel in the world. 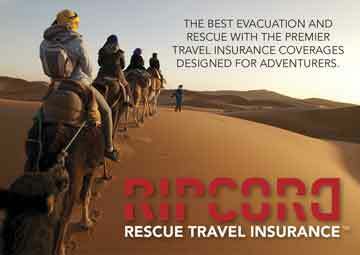 Having good travel insurance as well as international emergency medical coverage is a good start. 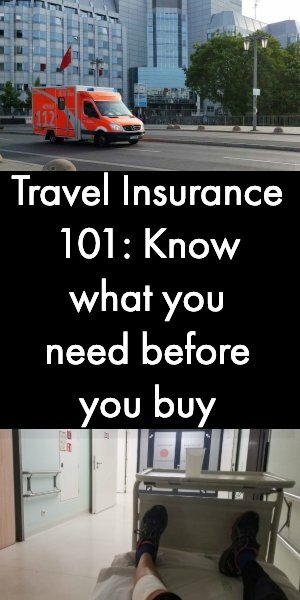 Read our stories on travel insurance 101 and what to do when you have a medical emergency while traveling. 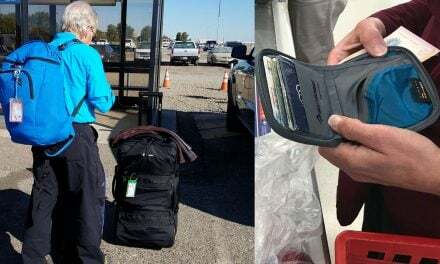 Then know how to keep yourself, your gear and your data secure by reading these articles: Travel safety tips: Keep travel safe, valuables secure, Digital security when traveling: 10 must-do tips, and Travel security gear we rely on anywhere we go. Heads up! 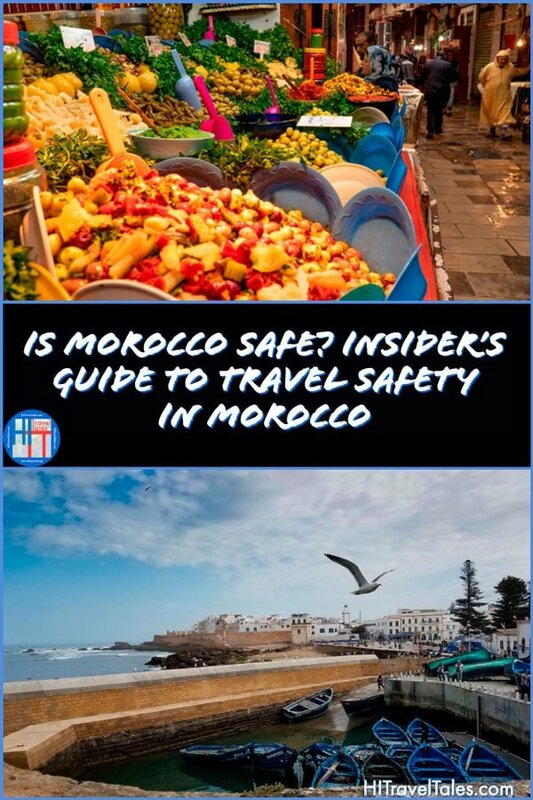 This information on travel safety in Morocco was accurate when we published it on HI Travel Tales, but, as we know, traveling is all about changes (and inflation, sadly). It is your sole responsibility to confirm prices, transportation schedules, hours of operation, safety and health considerations, and any other important details before your adventure.